Every grant made by PCCF tells a story of a need that is filled. Sometimes a grant buys equipment, sometimes a grant provides a recreation opportunity, and sometimes a grant allows an agency to start a new programme or redevelop an existing one. Each grant we make touches lives of individuals in Port Coquitlam. A stroke can rob a person of their voice. The Singing Project can help restore it. 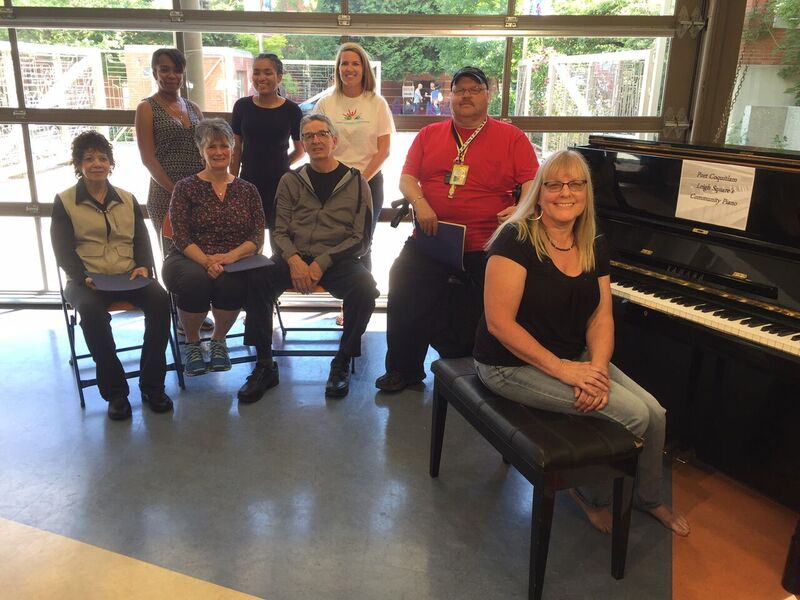 Proposed by the Stroke Recovery Association of British Columbian, these therapeutic singing sessions struck a chord with the Port Coquitlam Community Foundation. The foundation has proudly awarded grants to the association to hold weekly singalongs for stroke survivors. It’s uplifting rehabilitation: communication disorders caused by stroke damage to the left hemisphere of the brain can sometimes stimulate undamaged parts of the brain by singing. A growing body of scientific research indicates stroke survivors can recover their ability to speak through singing, says Tim Readman, the executive director of association. The foundation’s grant helped The Singing Project obtain materials and equipment, expand its repertoire of songs and hire a musician. Program participants did more than sing. They became part of a passionate group that learned about the healing powers of music and songs. Singing can reduce stress, stimulate the mind, improve posture, exercise muscles in the upper body, and generate please, enjoyment and a sense of accomplishment. And they’ve performed at local concerts. Community investment has never sounded sweeter. Sexual exploitation and human trafficking are growing problems around the world. They can happen to anyone of any age, any gender. And they can happen in Port Coquitlam. That’s why the PoCo Community Foundation has awarded grants to the Children of the Street Society. 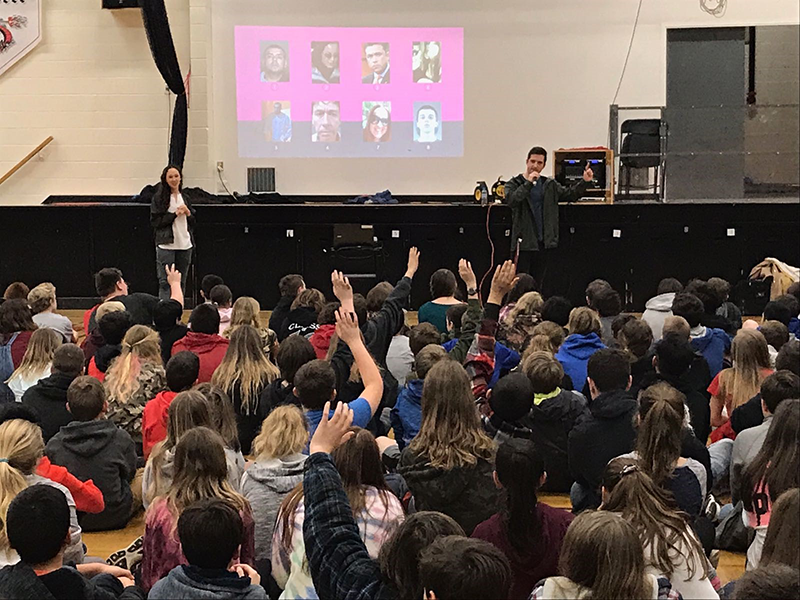 This local agency shares frank information (and sometimes first-hand knowledge) about these issues with elementary, middle school and high school students. Through ongoing classroom workshops with youth facilitators, Children of the Streets reduces the chances of children and youth being victimized by gang members, sexual predators and human traffickers. The Society’s executive director Diane Sowden says Children of the Streets workshops are powerful protection against being recruited into a life of violence, deception and coercion that’s hard to escape. 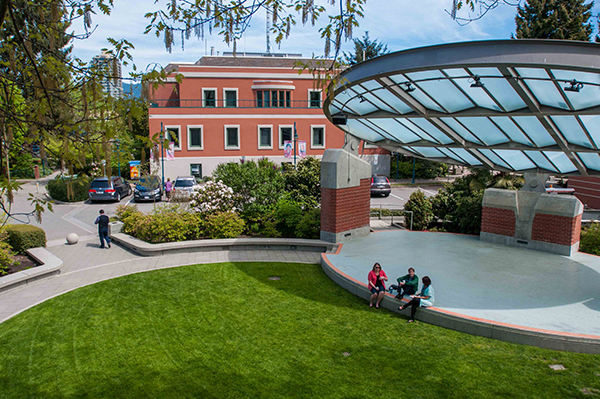 During the past 10 years, more than 13,000 children and youth in Port Coquitlam have attended some 350 prevention workshops, which are ongoing. The PoCo Community Foundation sees the Society’s workshops and other programs as one more positive way to protect youth. To learn more about the Children of the Streets Society, visit childrenofthestreet.com or You Tube at youtube.com/watch?v=g5Is7Ob0WCQ. It’s easy to see Port Coquitlam’s natural beauty. It takes some time to fully understand it. A grant from the Port Coquitlam Community Foundation is giving community residents a deeper understanding of our incredible surroundings. The PCCF supported a series of conversations, river walks and learning activities in 2017 by the Watershed Watch Salmon Society and the Coquitlam River Watershed Roundtable Project. The activities were part of PoCo’s Canada 150 Celebration and Rivers and Trails Festival and also supported by several other organizations. Several hundred people attended the natural history tours, in turn learning about how invasive plants are managed, how water is tested and how riparian habitats function. (Spoiler alert: these are active and rich water sources support a wide variety flora and fauna). 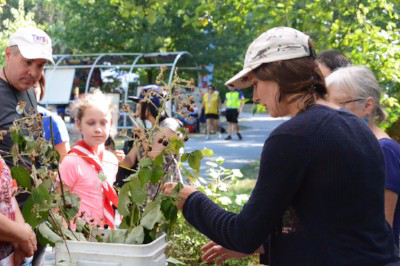 Participants could also pledge to combat invasive species, earn an “ecology warrior” badge and sign up for future programs. The PCCF’s support of these events—and of PoCo’s waterways in general––has led to it being named an Implementation Partner for Watershed Plan Strategies for Action in the Lower Coquitlam River Watershed Plan. More importantly, PCCF funding is building capacity with a well-chosen grant. Organizers of the Watershed Watch Salmon Society and the Coquitlam River Watershed have since been encouraged apply for funds for similar programs and conservation efforts and to share the results of their work. Both in Port Coquitlam and in surrounding areas. It’s community building that’s easy to see ––and easy to fully understand.